Find art events in San Diego North, CA and other fun things to do. View our list of attractions, activities, events, restaurants and visitor information. 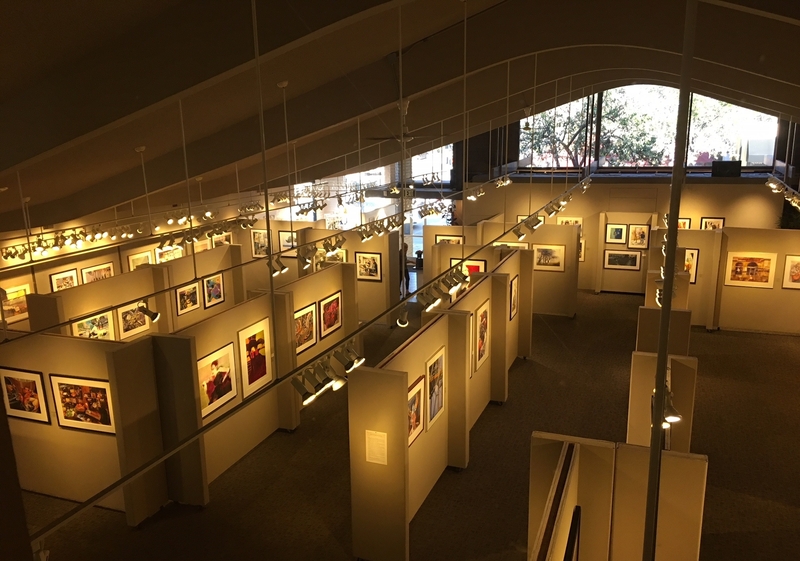 international original paintings show & sale Fallbrook Art Center proudly presents the 10th Annual Signature American Water Media International Exhibition, a juried international exhibition and sale.